Tired of unruly, frizzy locks? 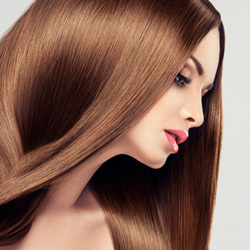 Bruce Todd Salon’s Cape Coral hair straightening service can create the silky, shiny look you desire! There are several types of straightening formulas we can use to transform your hair without causing stress. Keratin protein and botanical and Japanese permanent treatments are just some of the options we advise our clients use depending on the desired level of change. Regardless of the treatment, we believe first and foremost that healthy hair is always more appealing. This is a semi-permanent, hair-smoothing, curl-softening treatment will make hair straighter, shinier and even healthier.We start by washing your hair with a clarifying shampoo and then blow drying before we apply the solution. Once applied, we’ll set you up with a beverage while your treatment soaks into your hair. 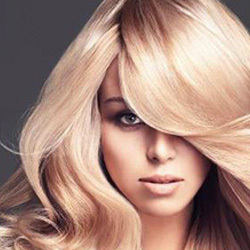 Then our stylist will blow dry your hair a second time, and seal the treatment into your hair using a flat iron. 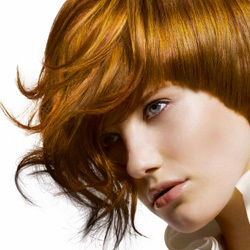 You may have specific areas of your hair that you want smoothed over. This treatment is perfect for those trouble areas. 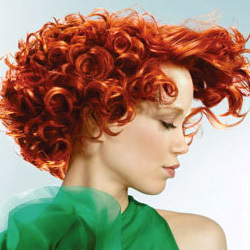 Consult with one of our knowledgable stylists for recommendations on getting the look you desire. Our botanical salon treatments will give you radiant, healthy looking hair. By using essential oils, we are able to bring back a healthy scalp as the foundation for your beautiful hair. Penetrating the strands of hair with intense moisture restores balance to your scalp and hair. Your hair will look healthier and shinier, and feel soft and silky.Experience our botanical therapy treatment to restore the natural beauty of your hair! 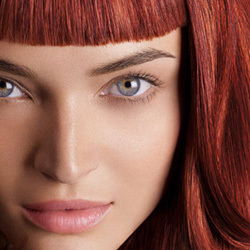 The professional team at Bruce Todd Salon can help you determine which hair straightening treatment is perfect for you. To schedule a consultation today give us a call at 239-772-7755, or click here to book your appointment online.